We mention here editing tools (plugins or standalone) that we started using in 2006 and which are now an integral part of our workflow (means we don't want to miss any of these tools). Note: This is a subjective selection. There are other excellent tools out there. LightZone 1.x introduced selective and non-linear editing (read about these terms here) to our photo editing. The new version 2.0 (read our review) is a big improvement with the new browser and some new or updated tools. LightZone is easy to learn and still very, very powerful. Right now most of the time we use LightZone as our main RAW/TIFF editing tool (TIFFs e.g. 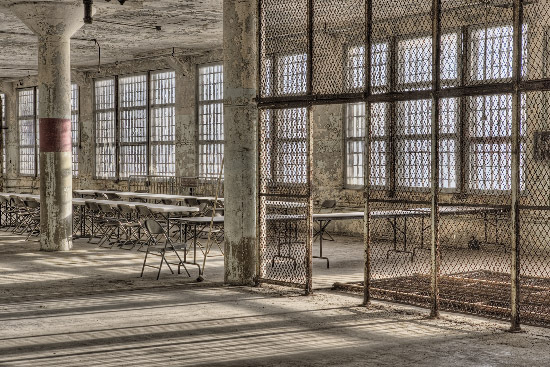 from Photomatix output - see below). For final tuning (selective color, lens correction and perspective) and printing we use Photoshop CS2. This year we learned that creating HDR images with multiple exposures can help to create very unique images. 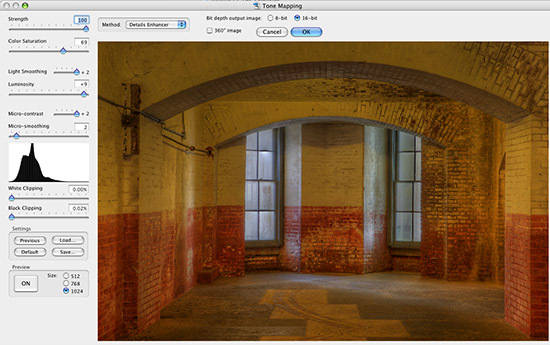 Photomatix (read our review) helps merging the images into HDR files and also performing the needed Tone-mapping (we mostly use the Detail Enhancer). 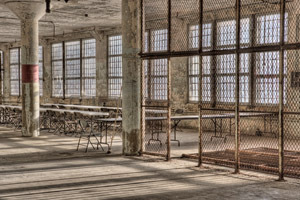 Sometimes we even work directly from RAW files with Photomatix and in other cases use LightZone, RAW Developer or Camera RAW to do the initial conversion. Once converted to TIFF from Photomatix we edit the pictures in LightZone and leave final retouching to Photoshop. 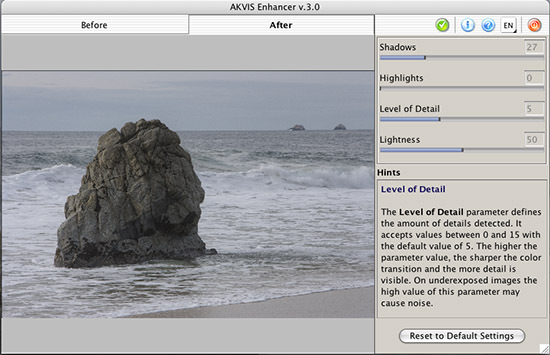 Akvis Enhancer is a Photoshop plugin (read our review). Enhancer has to be experienced to understand that it can do "magic". Enhancer improves local contrast in a very intelligent way so that it brings more life to many of our images. Honestly, we recommend to try this tool yourself. Alien Skin Exposure (read our review) is a photoshop plugin that we learned to love over time.You can create colors that simulate popular film emulsions, add grain and also convert to B&W. Note: Of course we don't use all tools on one image all the time. In some case we do the B&W and split-toning early in LightZone and in other cases later in Photoshop with Exposure. Note: We plan to write an article about colorizing images in Photoshop and LightZone 2.0. Where are Aperture and Lightroom? 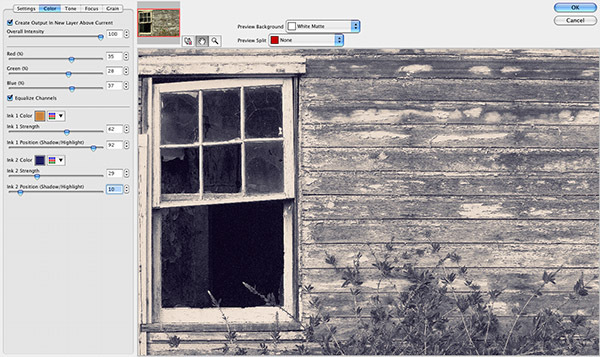 Lightroom (see our review) is as of this writing still in beta. 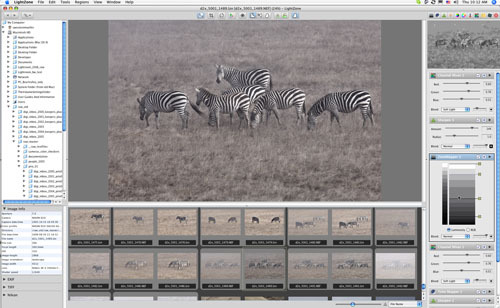 We will look into Lightroom in more depth once it is released. Aperture (see our review) has a great organizer but is still not as open as we would like it to be (e.g. even with the new introduced references it is not possible to drag/drop a RAW file to other applications).